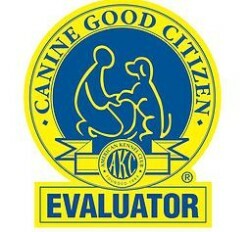 Training and Boarding with passion for all breeds of Canines !! 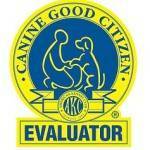 Welcome to Rocking Paw Kennels and Training! 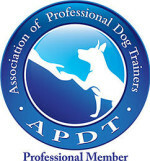 Providing a full array of Training and Boarding services! The Rocking Paw training center is a 1600 square feet facility for indoor classes. We offer puppy, basic, intermediate, CGC prep, AKC Community Canine, AKC Urban Canine, beginner trick, intermediate trick and nose work group classes. Private sessions are always offered for clients that cannot come to a regular scheduled class or for dogs that don’t do well in group settings. Our Boarding facilities consist of 10 theme decorated kennel suites and are newly open! Spacious 9×9 themed rooms with enclosed ceilings, individual heat/ac ventilation and solid seal doors to help prevent any potential disease transfer. Each suite has private 2 way doggy door leading to secured, covered 9×9 outdoor patios.